This tangy bar is a terrific way to start your day. 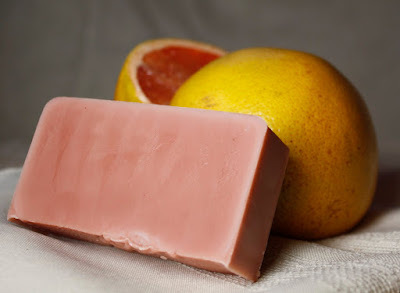 Brightly scented with citrusy pink grapefruit this soap is great for face, body or hands. This deep pink bar is made with rose clay and a balanced formula of palm, olive, and coconut oil, to help to draw away unwanted oils while still giving you a refreshing, clean and smooth finish. 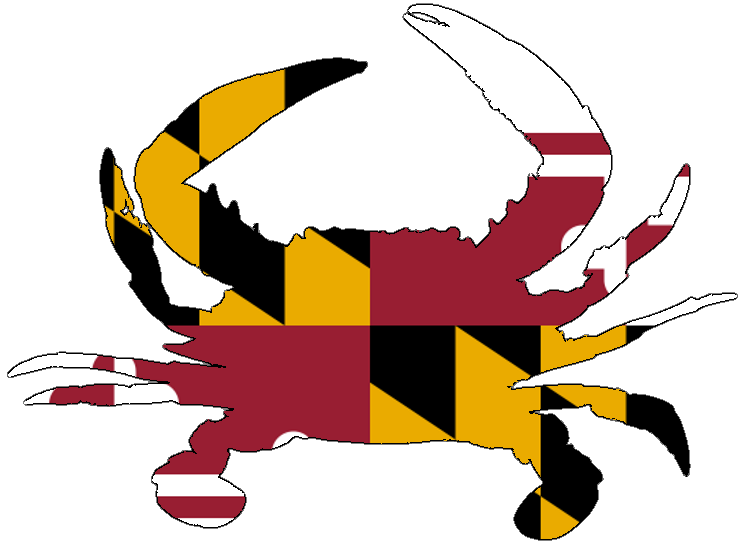 Made in Maryland with pride.